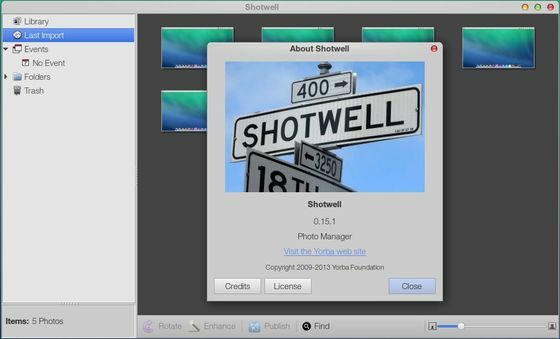 Shotwell 0.15.1 has been released recently with important bug fixes. Here are the details and how to install or upgrade it in Ubuntu 13.04, Ubuntu 12.10, Linux Mint 15, 14. Yorba strongly recommends all users upgrade to this release. The tarball for Shotwell 0.15.1 is available at github page. We hope that a version for Saucy will be available soon in Ubuntu’s repositories.